There’s no other performer quite like him. 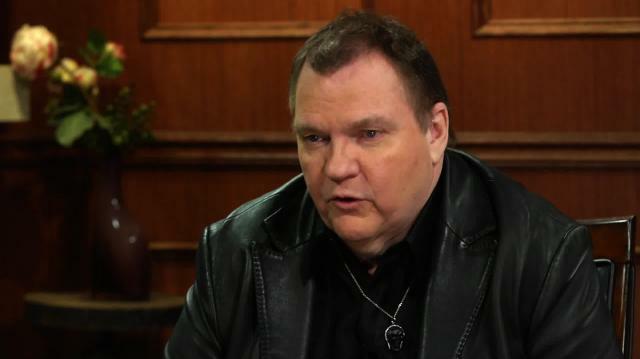 It’s Meat Loaf! The timeless-talent dishes on his classic album Bat Out of Hell, the price of fame, and his recent political endeavors. Plus, what to expect when Meat’s show hits Las Vegas Boulevard!